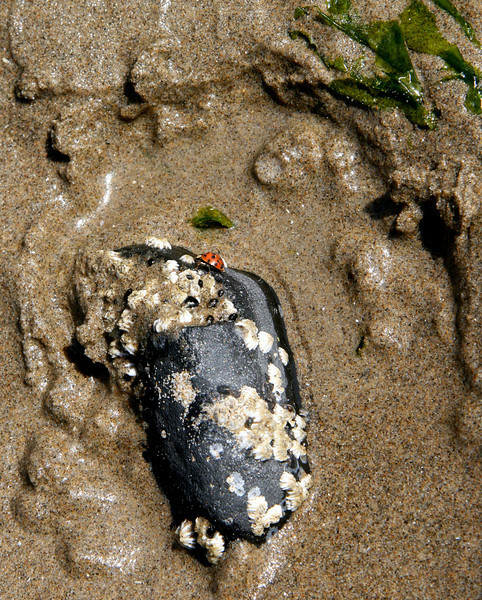 Walking on Cannon Beach this weekend I came upon this Lady sitting on a muscle in the sand. The little splash of orange against the sand was quite eye catching! Hope all the moms had a fantastic Mother's Day!